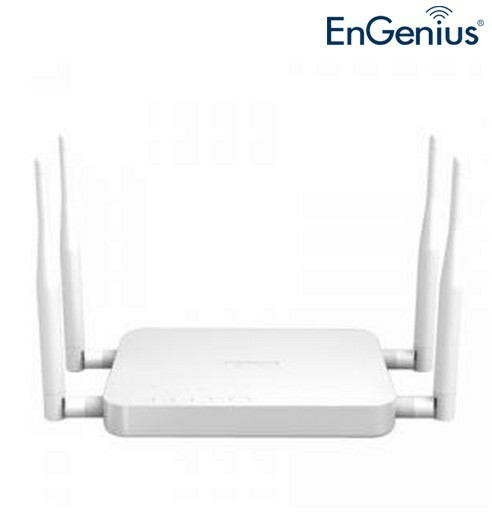 The ECB1200 is a high-powered, long-range dual-band concurrent wireless 802.11ac/a/b/g/n access point with 5 major functional modes. 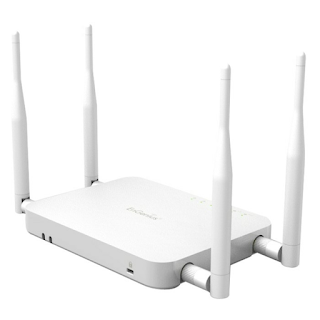 It is designed to operate in numerous environments from large homes, small and medium-sized businesses, multiple-floor offices, hotels and other venues to larger enterprise deployments. 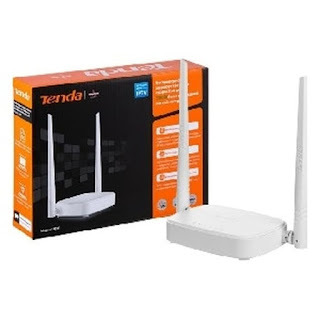 Its high-powered, long-range characteristics make it a cost-effective alternative to ordinary access points that dont have the range and reach to connect to a growing number of wireless users who wish to connect to a large home or business network. 2.4 GHz Detachable Antenna x 2. 5 GHZ Detachable Antenna x 2.